Celebrate Easter with a custom print from Craft & Oak. Design for free, great for the family for your home, office, or favorite room. Create marvelous custom artwork posters. 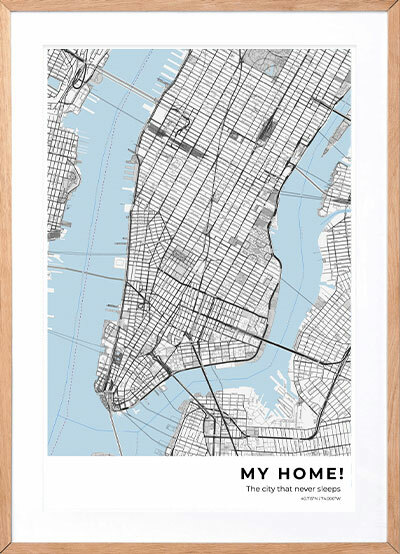 Build a custom city map poster, star map or coordinates poster. Our shipping options allows you to have these beautiful maps on your or friend’s wall in just a few days. Easy as that. Meet our quality first approach: Every product that is shipped out is custom-made and hand-checked for absolute quality.